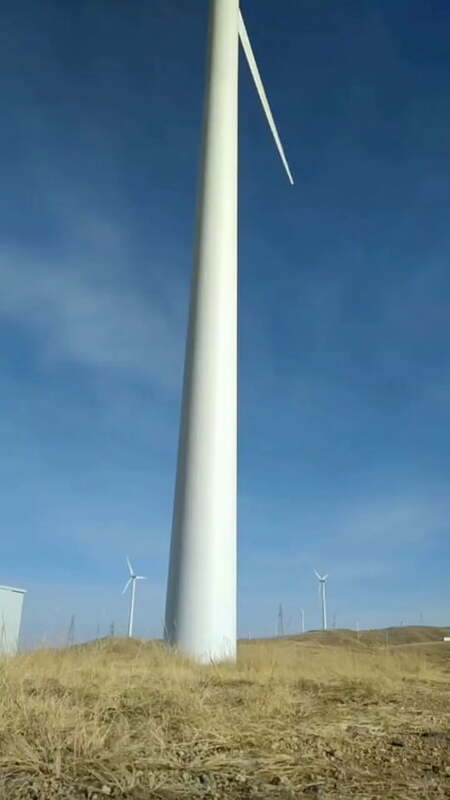 Human as scale to a wind turbine. I dunno, is it 4K tv? KKK: Where do we eat tonight?